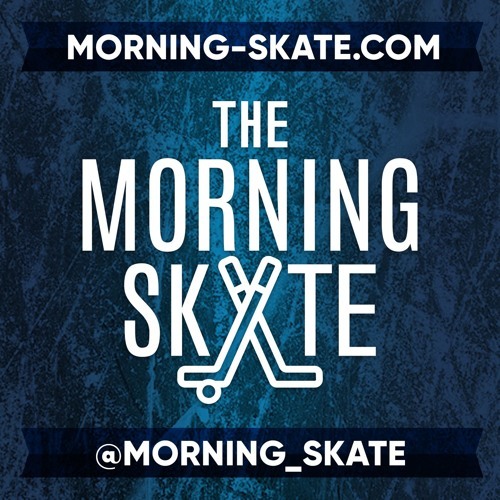 Ked and Hal give you up to date NHL news including Drew Doughty, The Oilers CEO, Andrew Ladd and a new playoff format. We take Twitter Questions, a Patty B. Voicemail, and debut a new segment. Lastly, the boys talk about what fictional character we’d want to hear call an NHL hockey game.